Starting at $19.99. Interact with guests before the party even starts! Learn about their preferences and needs. Engage guests with fun questions and answers. Stay connected through mobile event updates. Guests don't go to the post office...you don't buy the stamps! No pile of cards to tally...our dashboard will handle chicken or beef! No more RSVP calls while at the mall...no lost responses! Need to update all your guests? It's just a click away with txtRSVP! 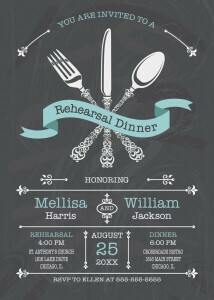 Are you looking for cheap wedding invitations for your big day? It is important to find wedding or party invitations that match your theme and colors, and you also need to include necessary information about the ceremony and how the guests can text RSVP. Cheap wedding or bridal shower invitations can help you to save money and stay in contact with your guests at the same time, especially when you utilize a text RSVP service. Whether you are putting together cheap wedding, party, or bridal shower invitations, text RSVP is the perfect way to stay in touch with your guests. 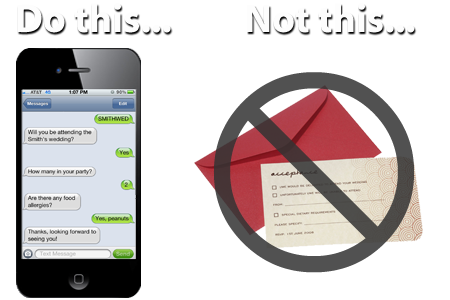 People text all the time, and using a text RSVP system with your wedding invitations allows them to respond with ease. After receiving the bridal shower or wedding invite, there is no need for them to find a stamp to mail back the RSVP card. Instead, they can send a basic text message with the event ID and it will track the results for you. One of the biggest advantages to using a text RSVP system with your party invitations or cheap wedding invitations is the fact that you can request information from each of the guests. 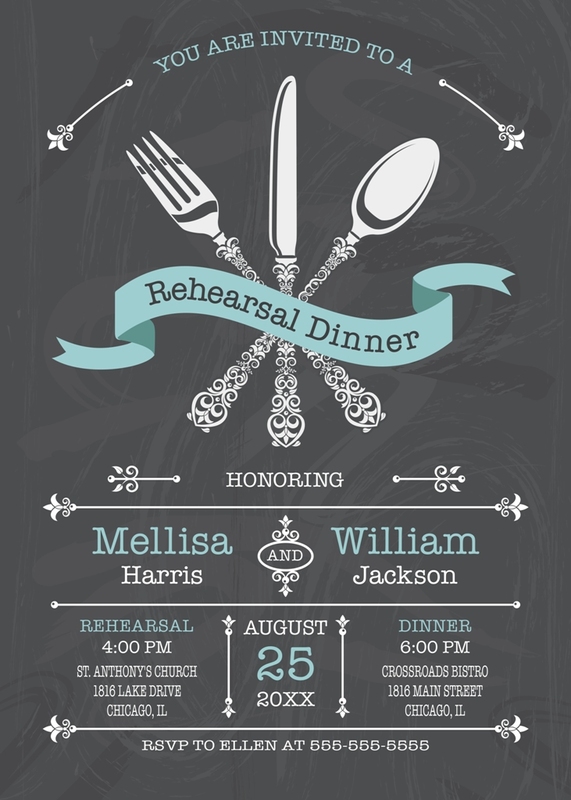 For example, if your wedding invitation includes entree choices for the meal, the text messaging system can collect their information so that you have details for the food order. Additionally, you can send updates on an as-needed to basis, to keep your guests informed about details for the event. On the wedding invites or party invitations, you can provide information on the wedding invitations for your guests to text so that they can report whether or not they will be attending. The wedding invites have a special code that is unique to your event, and it automatically tallies the responses from the guests that received your wedding invitations so that you can see a report of the people who have sent their RSVP from their wedding invite. information from each guest when you hear from them. Let the automated text RSVP system be integrated with your cheap wedding invites and handle it for you by putting the code on your wedding invites, and then you can focus on the other details that are needed for your big day. It is easy to text RSVP, and it can be done from any type of cell phone and used with any type of party invitations. When you send the wedding, bridal shower, party invitations, or wedding invites, you don’t need to worry about the types of phones that your guests are using. They don’t need to download a smartphone app or anything like that to use the code on their cheap wedding invites, because the system works through basic text messaging. So, even wedding guests with older cell phones are able the text RSVP over their basic text messaging system. 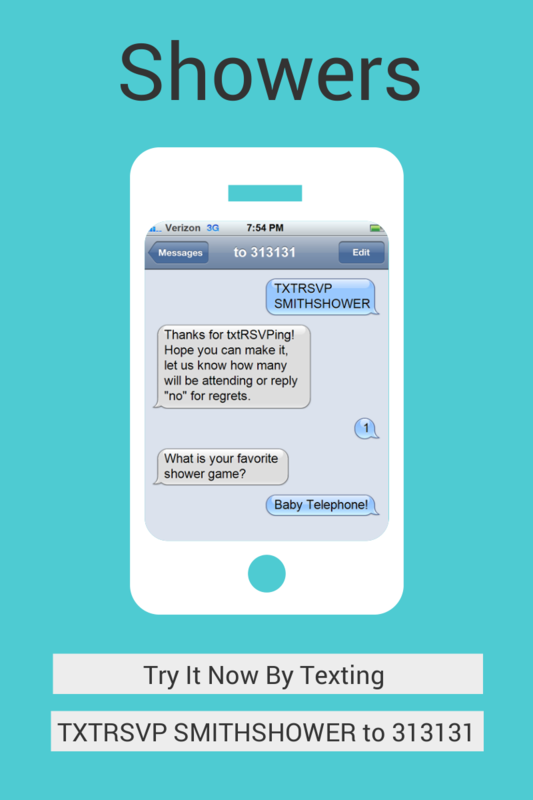 Sign up for the free Text RSVP trial, so that you can give it a try and see how you like it! So what are the txtRSVP basics? 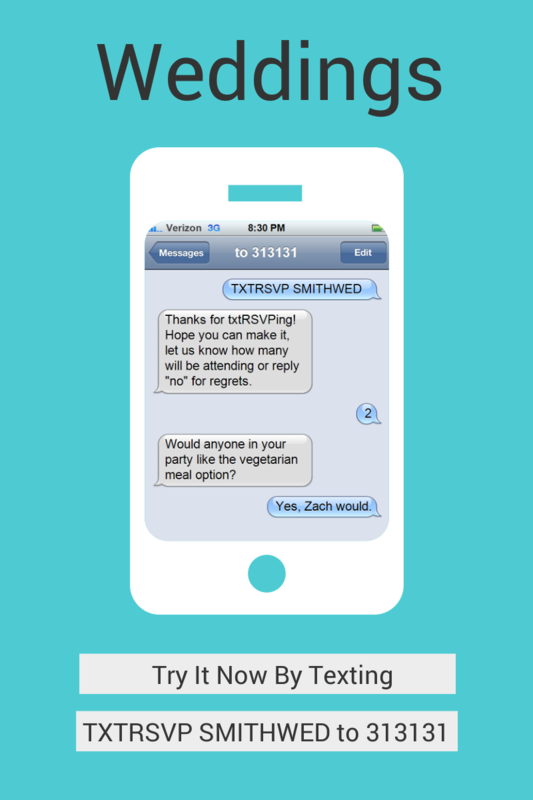 txtRSVP is a tool that helps make the RSVP process quick, easy, and fun for both guests and hosts. 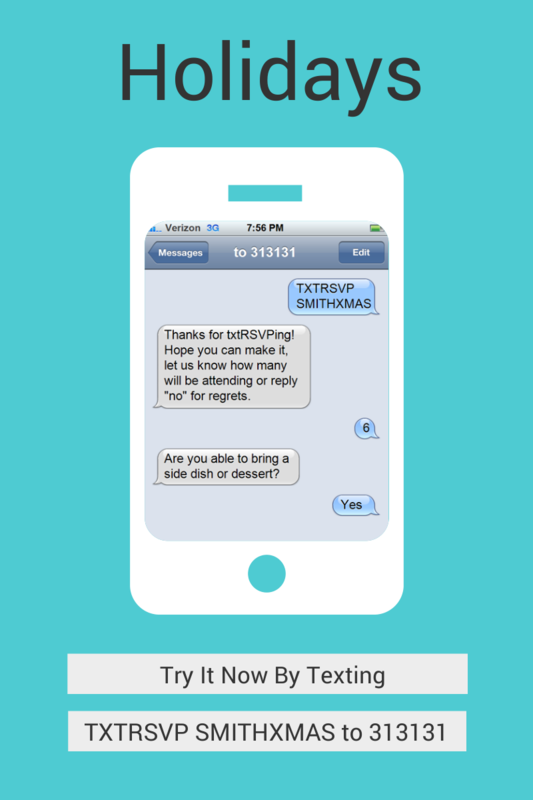 Party and event planners can use txtRSVP to collect RSVP’s from invitees as well as ask attendees important questions that are typically not available using traditional RSVP options. 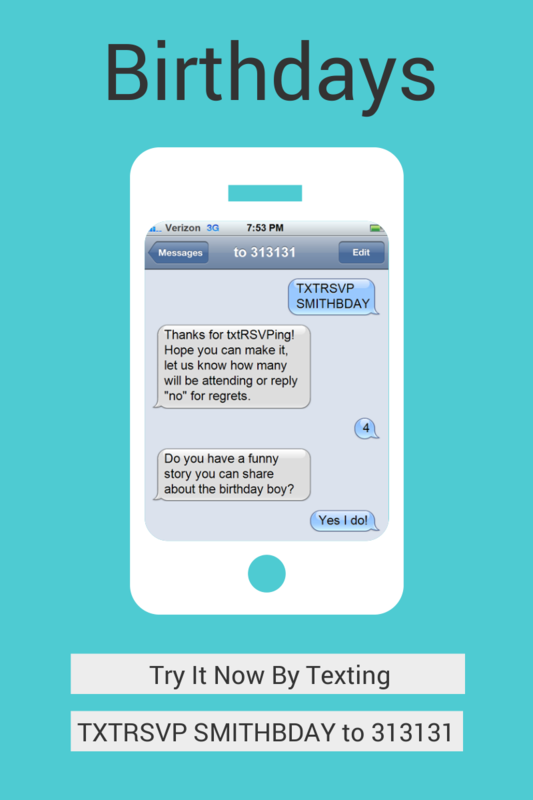 Lastly, txtRSVP allows planners to reconnect with guests by sending updates and reminders about their event directly to each attendee’s cell phone. Over 200 invites for my husbands 40th; you’d think we were getting married again! Sure glad I found txtRSVP before having to deal with all the replies by hand. Janet - Wife, Mother, Super Hero! I first tried txtRSVP for a company event I was putting together. With customization and guest followup I’ve found hosts and guests both love it. Now I suggest it for events of all types and sizes. My daughter watches that Super Sweet 16 show and now she thinks we live that lifestyle. What a diva! In any case, had to send out invites to this bash but glad I found txtRSVP so I don’t have to deal with all the responses myself as they come in! My boss asked me to plan the company anniversary party this year. I’m glad because I love doing this kind of stuff. With so many employees, vendors, and clients invited it was nice to let txtRSVP record who could come, what entree they wanted, and if they had any allergies. At first I thought it was a bit impersonal but my fiance convinced me to try it. Turns out we were able to customize everything with txtRSVP to where it had a real nice feel as the first interaction family and friends had with our wedding. It also made everything soooo easy! I admit, he converted me, point to Ben. Sandy - Ben's new Wife!